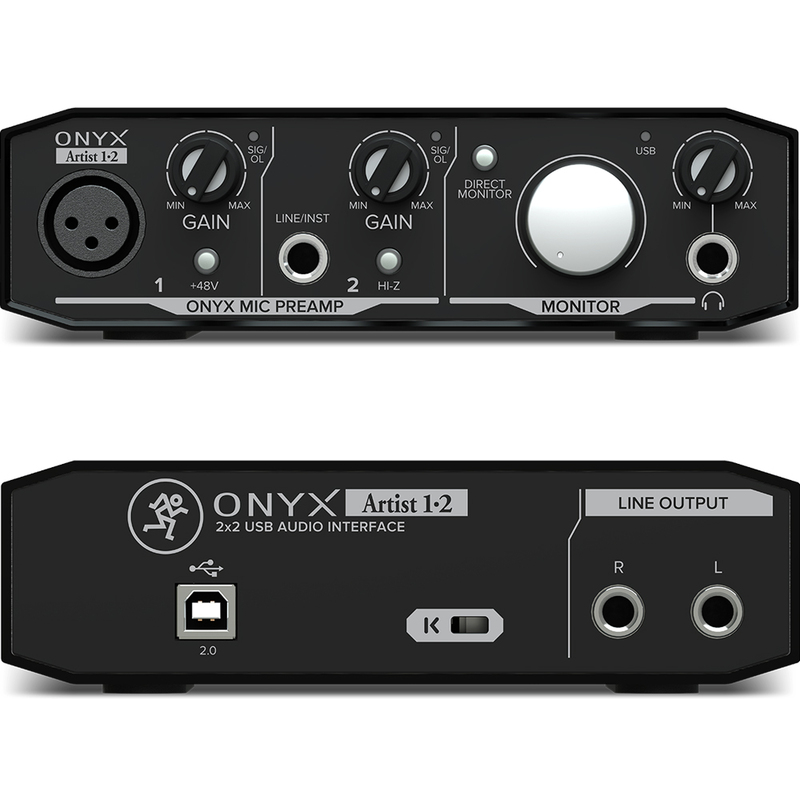 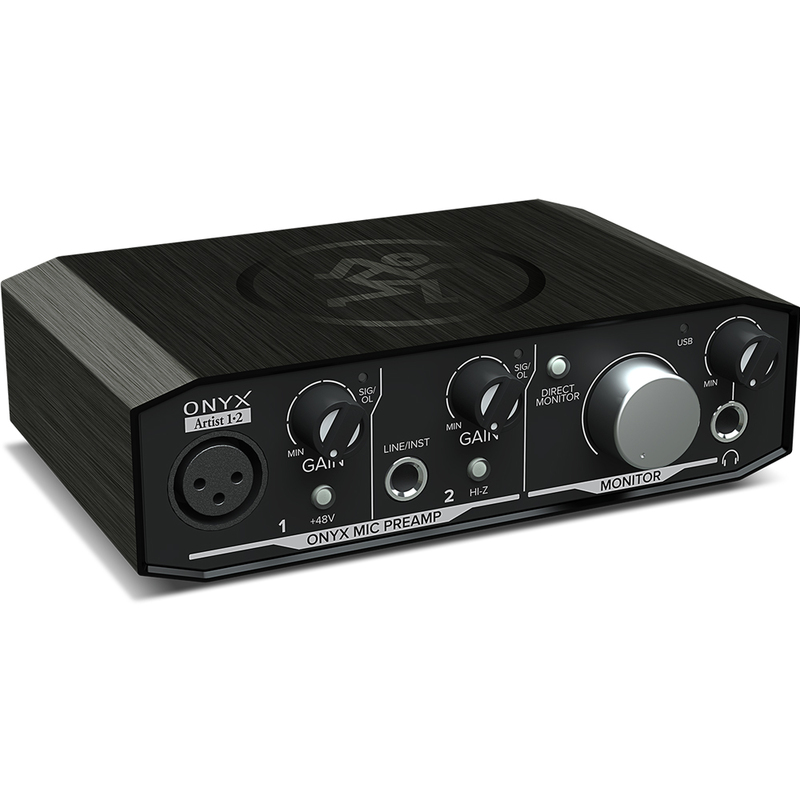 Great value starter producer bundle deal with the Mackie Onyx Artist 1.2 USB Audio Interface, Mackie CR3 Monitors, Novation Launchpad Mini MK2, Isolation Pads & good quality audio cables. 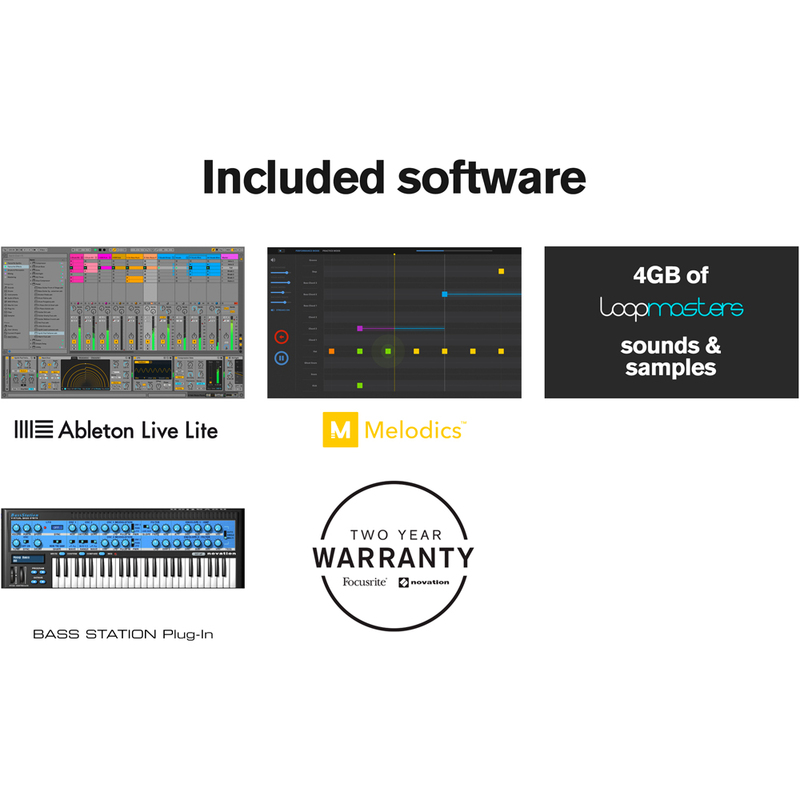 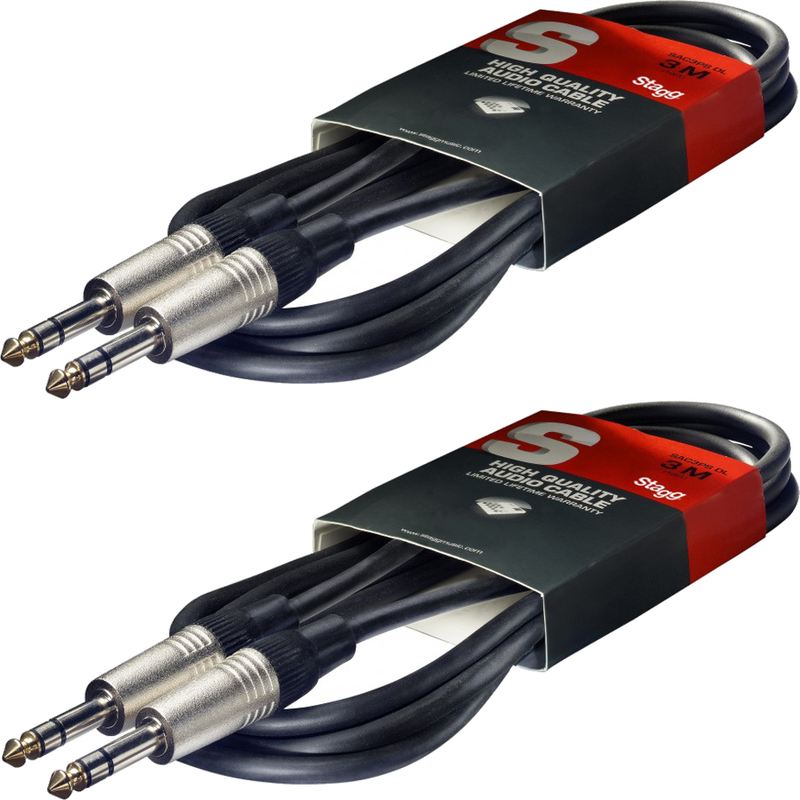 Also included is Ableton Live Lite DAW software. 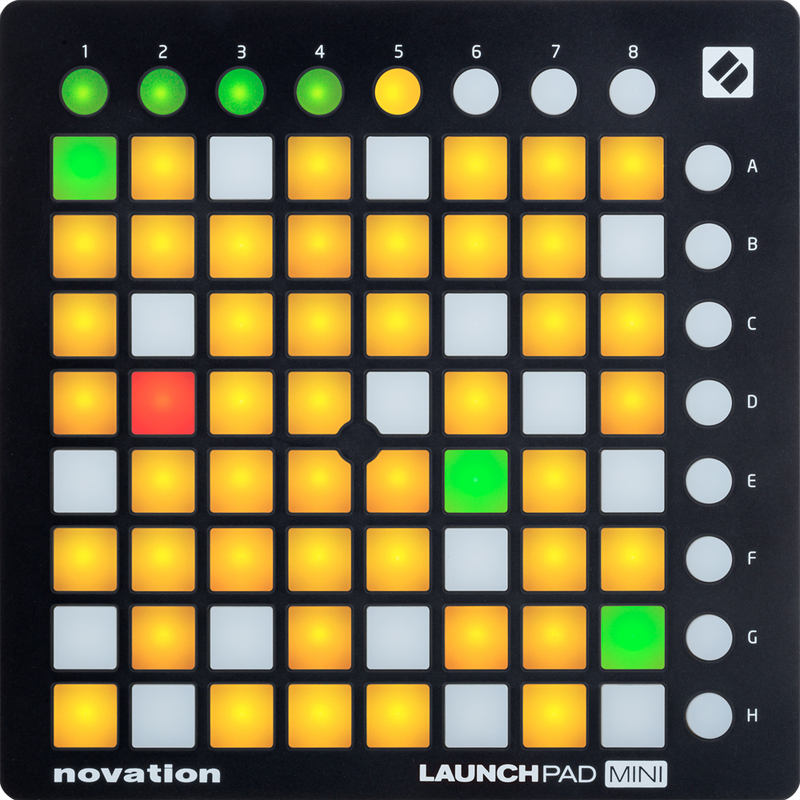 The Launchpad Mini MK2 is Novation’s smallest, lightest, and most affordable Launchpad. 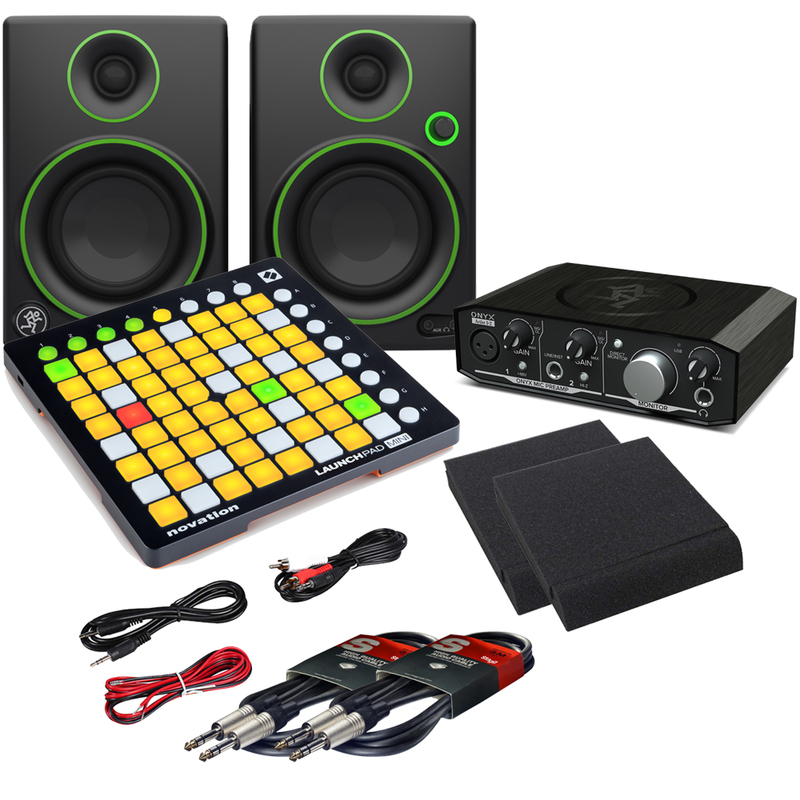 It displays your Ableton Live session view on its 64 mini pads, which also let you launch clips, play drum racks, control your mixer and FX, and make amazing performance videos for YouTube. 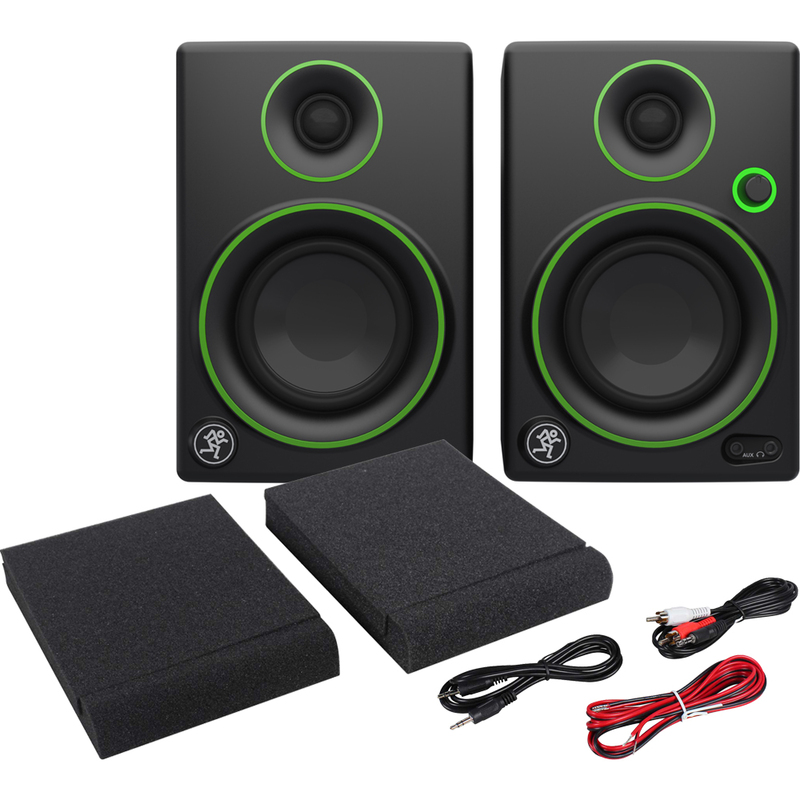 The pads are backlit with multi-coloured LEDs that light up to show you when clips are loaded/playing/recorded. 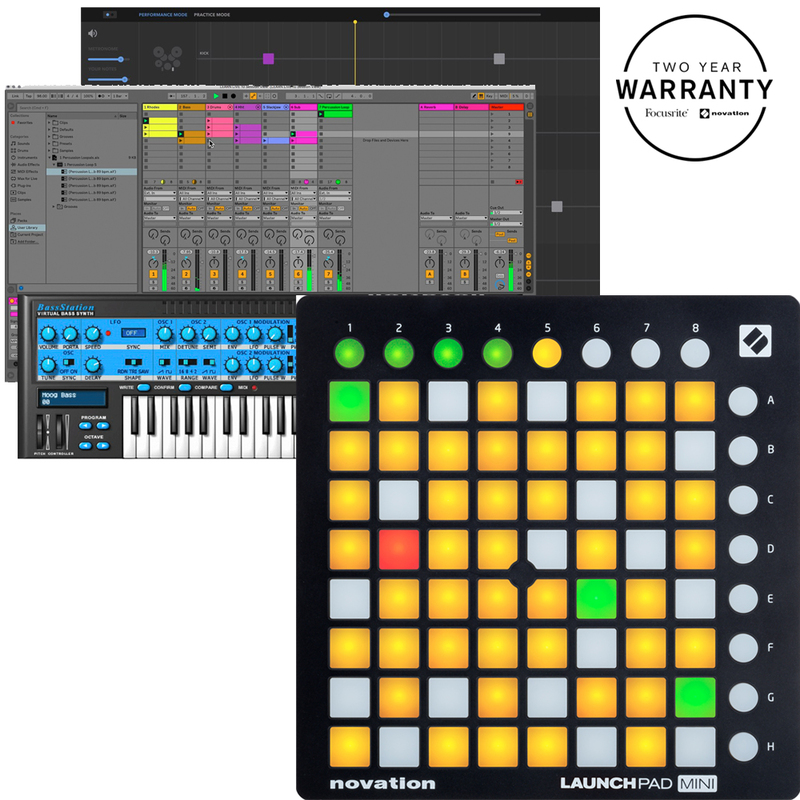 The Launchpad Mini MK2 also features an extra 16 function buttons around the outside of the grid that are designed to trigger scenes, switch modes and navigate your session in Ableton Live.